This week Fraser and Federico change gears and focus on Read Later services. Pingdom: Start monitoring your websites and servers today. 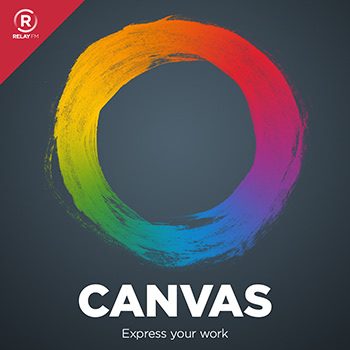 Use offer CANVAS to get 20% off. On iOS, three of the big services for "reading later" are Safari Reading List, Pocket and Instapaper. In this show, we discuss the features that are desirable for these kinds of services and review each of the big three, highlighting their best side.